Aluminum materail housing, good for heat radiation. 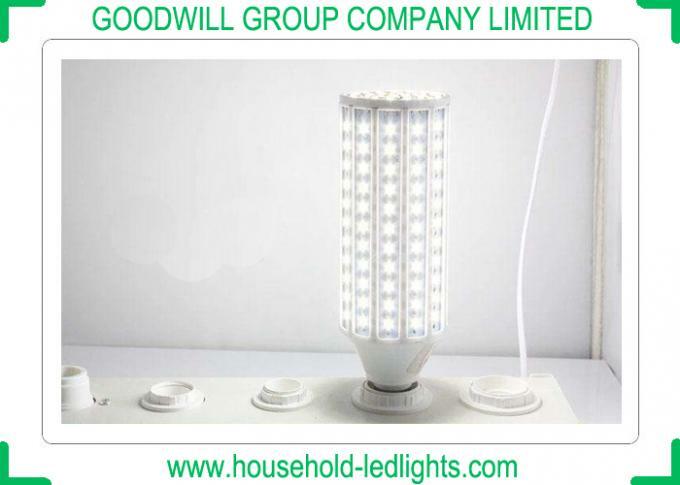 Could used outside for road lamp, street lights. 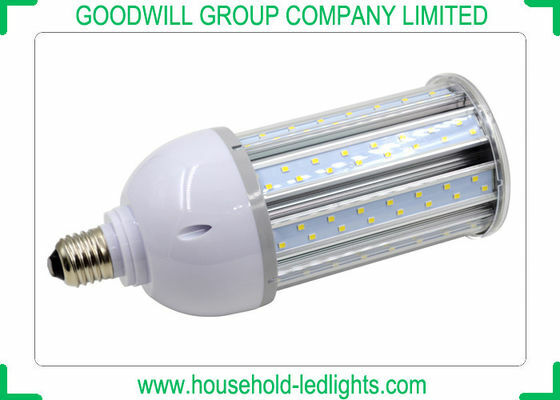 or 140w to 160w fluorescent lamp. Save 70% than incandescent lamp.